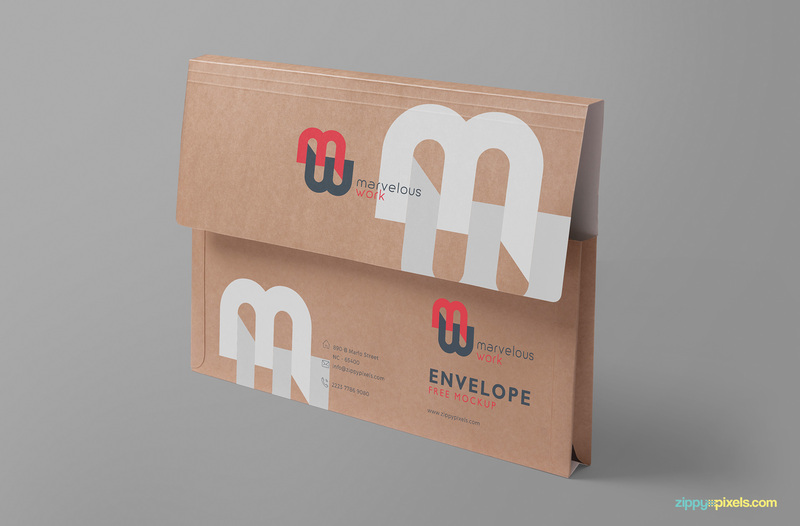 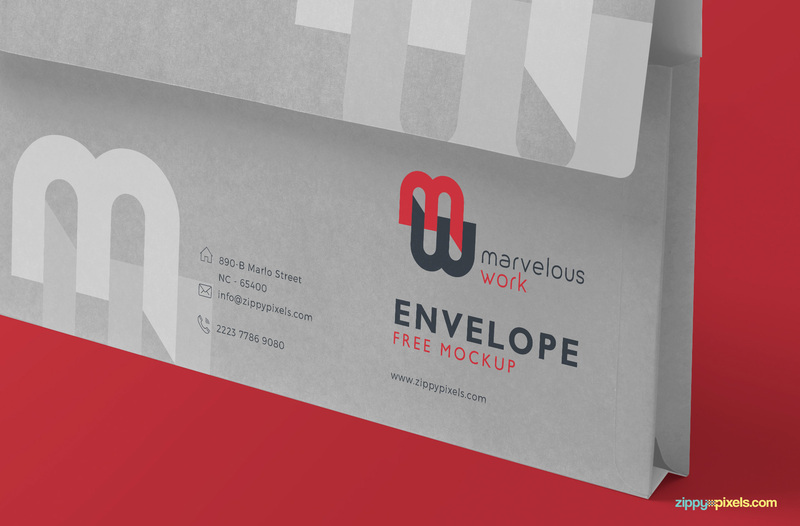 Flap folder mockup free PSD is here to enable you to show your stationery designs with a realistic view. 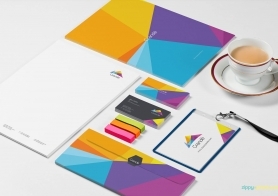 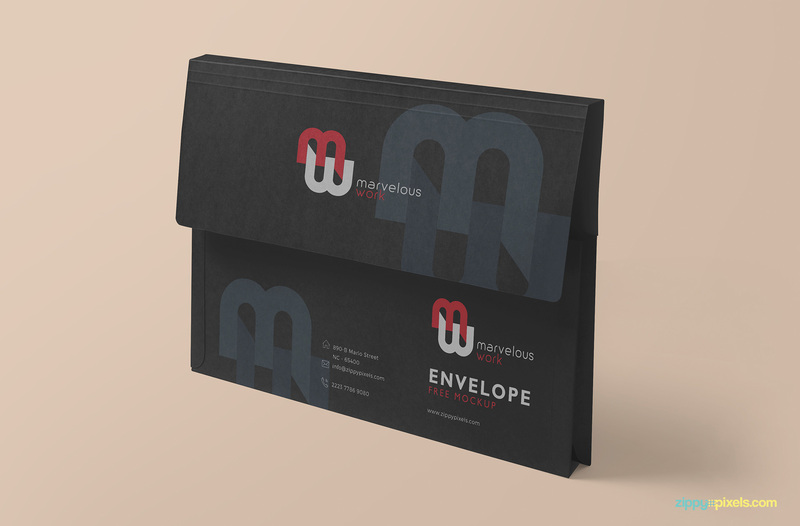 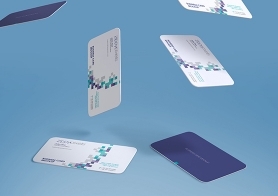 You can use this mockup to show your designs with an original Kraft folder plus you can also change the color of the whole folder. 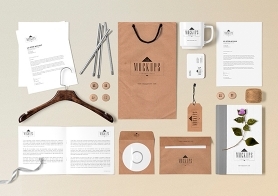 This PSD offers two smart objects. 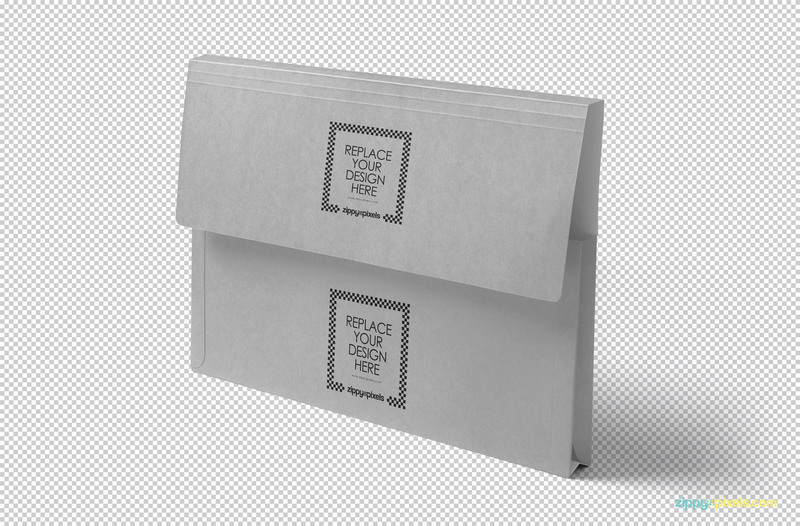 First to change the front design and the second one to change the design of the flap. 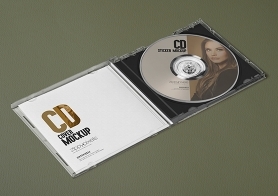 You can use well-named layers to customize the colors, effects, shadows and the background. 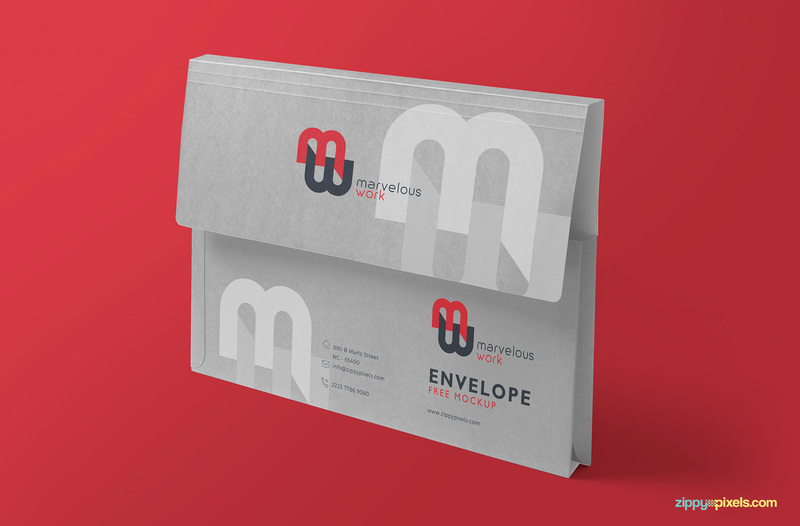 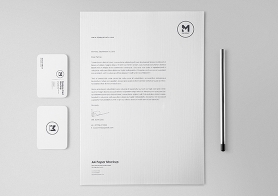 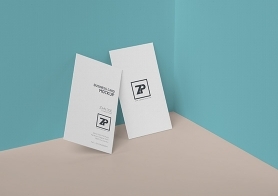 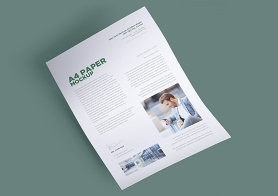 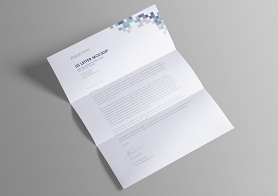 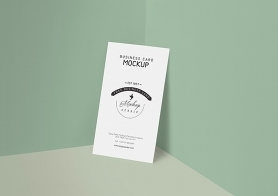 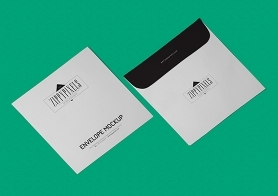 Download this stationery mockup and use it for your personal and commercial projects. 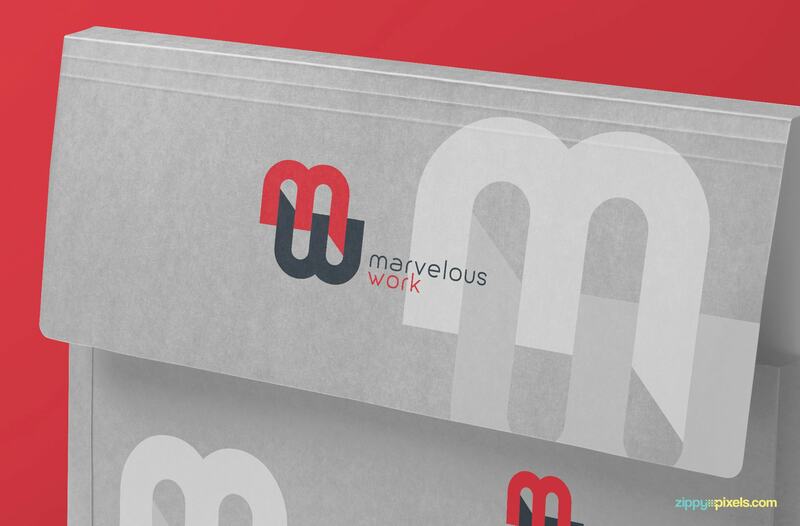 Please share your reviews in the comments box below.